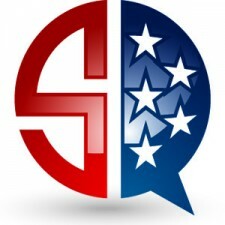 SearchQuarry.com is a United States public record retrieval service. 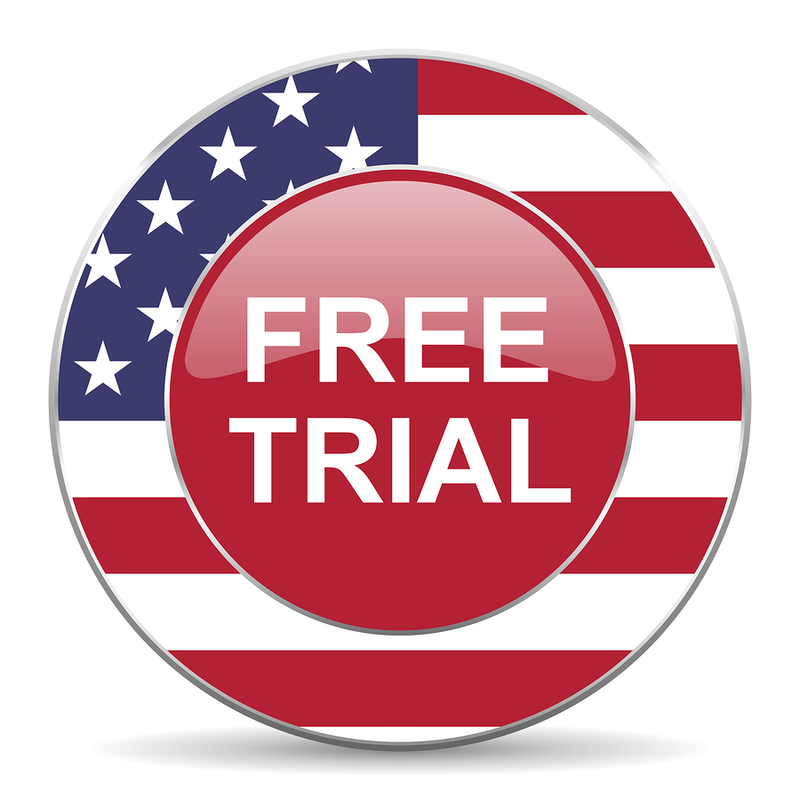 We have free resource tools and a premium membership area where member's have unlimited access to public records searches. While traffic violations can seem trivial after the fine is paid, in the United States, a person's driving record is considered as part of a criminal record. San Diego, California, February 3, 2017	(Newswire.com) - A person’s driving record can be as innocuous as simple as speeding ticket or as serious as DUIs. Because of this, a driving record can affect a person's ability to obtain gainful employment, financial aid for college, and low insurance rates. "Driving Records are important in the United States," stated by a SearchQuarry.com ( a public records website ) representative, and goes on to say, "a bad driving record can upend many opportunities." Depending on the type of traffic violations accumulated by a person, the number and nature of traffic citations can disqualify a person from being hired for a job or promoted. Often, employers look upon a person's criminal record to provide insight into the character of their potential employees. Traffic citations make a significant difference in today's competitive job market! Not only are traditional jobs affected by driving records, self-starting jobs like driving for Uber or Lyft can become impossible. Driving records can also disqualify a person from obtaining financial aid for college. Many federal grant and loan programs only offer funds on the condition that the applicant does not have certain types of criminal charges on their record. This can make college inaccessible for those who could not attend college otherwise. In addition, low insurance rates are contingent upon the number and type of driving violations on record. The more infractions, misdemeanors and felonies on the record, the higher the insurance rate climbs. Some insurance companies even refuse coverage to people for certain types or number of violations on a driving record. A driver abstract is vital information for a person, as much as any other public record. It contains information such as traffic violations (i.e. speeding tickets or DUIs), acting much like a driving fingerprint for an individual. Like a credit report can contain errors, so can DMV records or a driver abstract. Because errors can happen, it is important to check DMV records regularly for mistakes and dispute them immediately. Not only can this include tickets that never happened, but it can also contain records that should have been expunged. SearchQuarry.com offers a quick and easy way to protect a person's driving record by checking it online, from any device attached to the internet. To use this resource, enter the person's name and state of residence and search. Once the correct person is located, a driver record can be viewed online and scrutinized for errors. 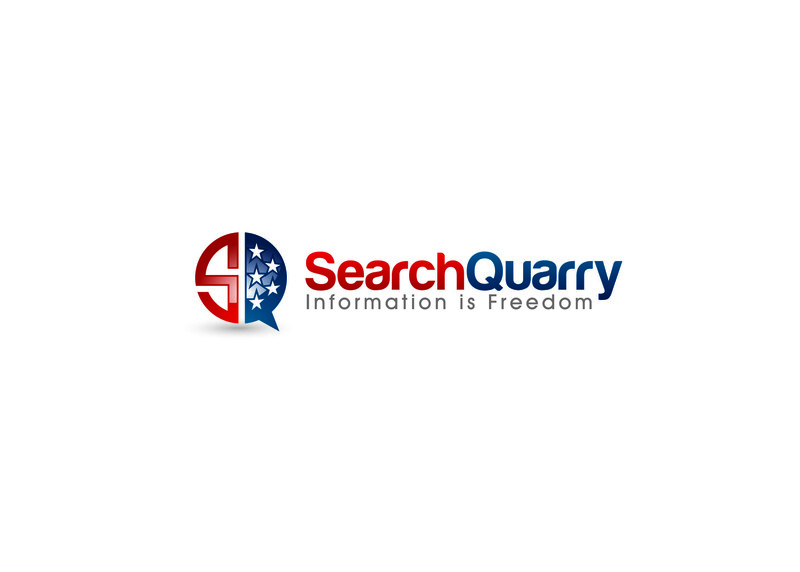 "By exercising vigilance, a driving record is protected from error, and opportunity is within reach," stated by the SearchQuarry.com rep.
Sign up for email updates from Search Quarry.